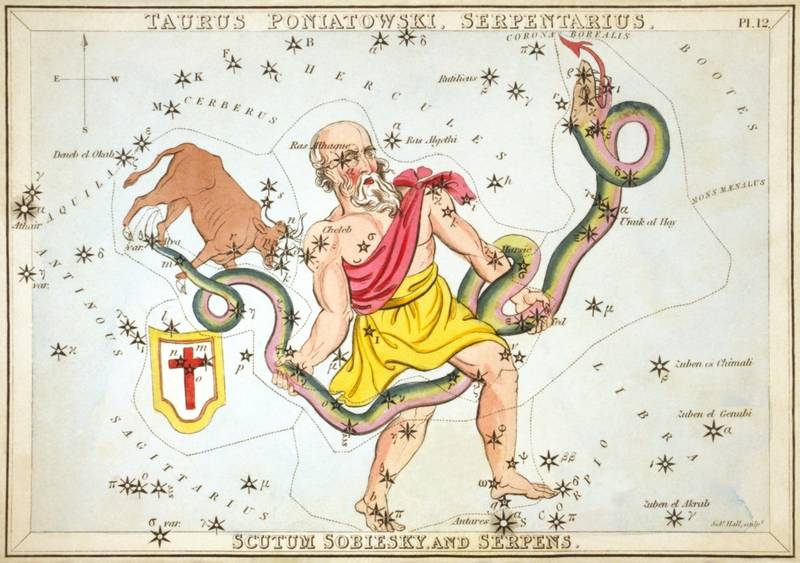 Since 11/30/15, the new 13th constellation Ophiuchus has had a guest…Saturn. Saturn has been hanging around for almost 15 months but on February 23rd, 2017 it decided to step out for 84 days. For almost two months it will be in Sagittarius and then after that it returns back to Ophiuchus. Below is the sign from November 30th, 2015 to November 18th, 2017. 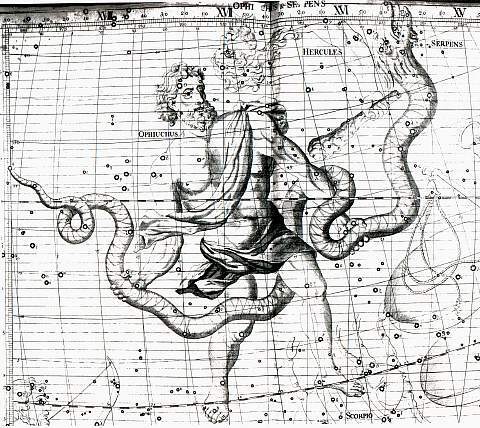 I’ve written about Ophiuchus in the past but I’ll quickly brief you about what Ophiuchus is actually about. Just in the last few years it has been named the 13th Constellation. It is called the Restrainer and its a picture of a man holding or restraining a snake. This constellation is reminescent of the restrainer mentioned in 2 Thessalonians. When Saturn actually went into The Restrainer, it was escorted by the Sun on the same day (11/30/15). To me personally, this sign in the Heavens is significant. I believe this could be when the Restrainer is taken out of the way and Satan is loosed from the abyss to indwell in this man of sin (just like what happened to Judas). The key to all of this is understanding what or who Saturn represents. Saturn is Satan so this sign is very fitting. Below is when Saturn leaves Ophiuchus for 84 days only to return May 18th, 2017. On a side note, in the occult the number 8 and 4 are bad numbers. And when they are put together it makes them even worse. Take that as you may. Now as you can see, Saturn left Ophiuchus on February 23rd and I want to point out that NASA released the information on Trappist-1 and its seven planets on February 22nd, the day before. I want to point out that people around the world have in general lost their minds but since the 23rd, things have gotten exceptionally demonic. I suggest you do a little research starting on Feb. 23rd to now. Your going to find a lot of crazy stuff that has been going on. So i wonder if Saturn leaving the restrainer temporarily is having a crazy affect on people? Is the timing of the release of the info on Trappist coincidence to Saturn leaving Ophiuchus the next day? 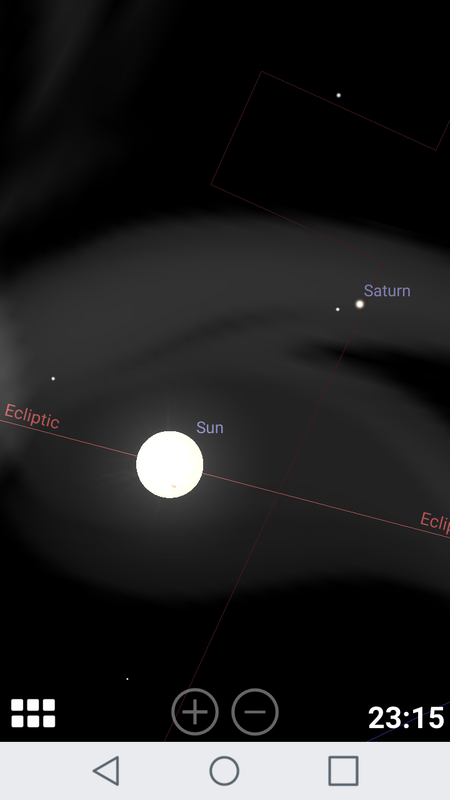 So i mentioned that Saturn actually does go back into Ophiuchus on May 18th. Saturn then stays there until November 18th, 56 days after the false 9/23 sign. Now November 18th is actually a registered holiday. 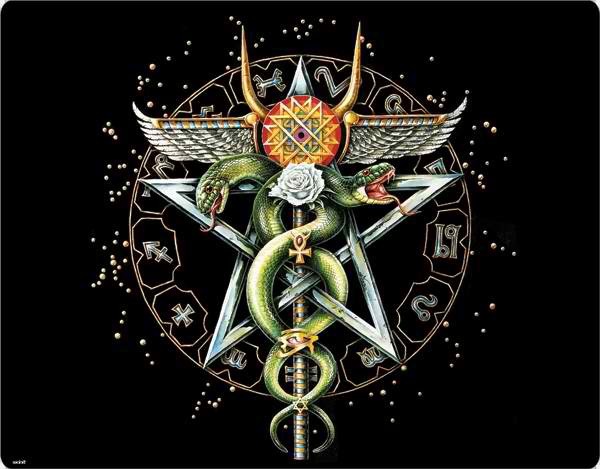 It’s National Occult day. That’s no joke. So Saturn leaves the restrainer for good on this particular day. 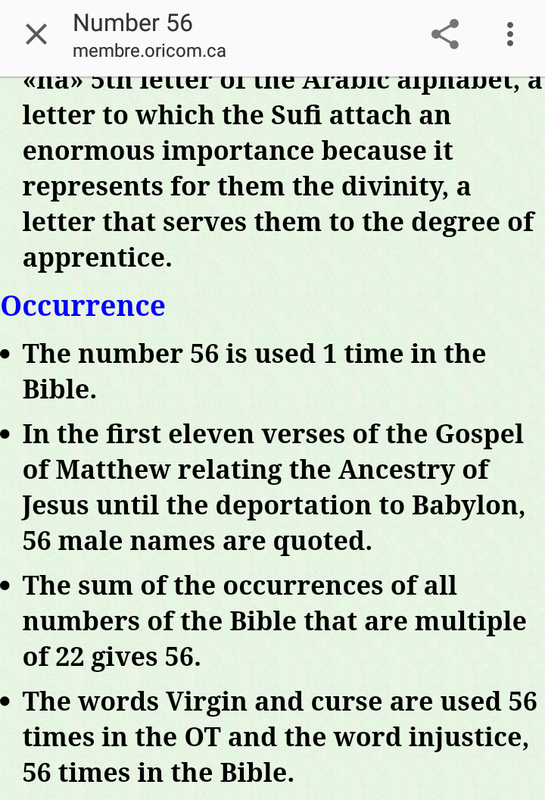 Here is an interesting bit of information I had gotten from a few websites about the number 56. I can’t confirm this because I don’t know what English translation they are using. The words virgin and cursed are both used 56 times in the Old Testament. Strange coicidence being this is exactly what we are talking about. A false virgin sign with Virgo that leads to a curse. The words for virgin in Hebrew are used 57 times not 56. This is where both Satan and Saturn are coming out of. I guess the only thing we can do is wait and see what happens spiritually. Is time to use our discernment people. Are you aware of the Cassini spacecraft’s final dive into saturn on sept 15th? Yes I wrote about it at the beginning of the year. A lot of symbolism there. I will find it and post it here. 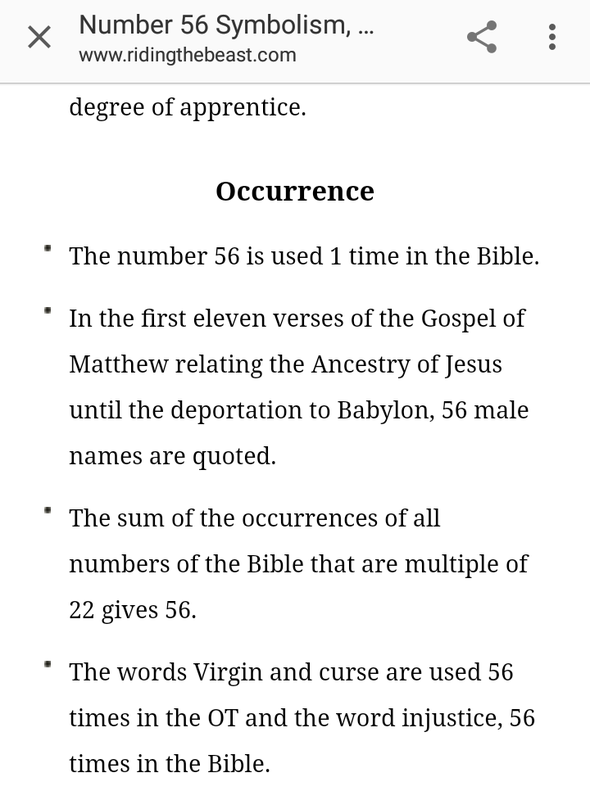 You mentioned that the word “virgin” and “cursed” are found 56 times in the Old Testament. What version are you using? 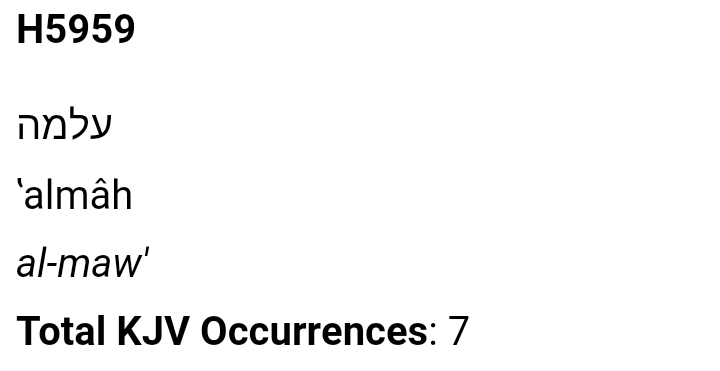 I use this search site https://www.biblegateway.com/ I checked a few common versions and did not find that number. That was in the KJV I believe. Sorry. That’s the Greek word in the original Greek. Let me double check. That came from a source. I don’t know what translation they used. It’s from riding the beast website. I dose check they source. But actually there are 2 words used in Hebrew for virgin. Combined they are used 57 times. 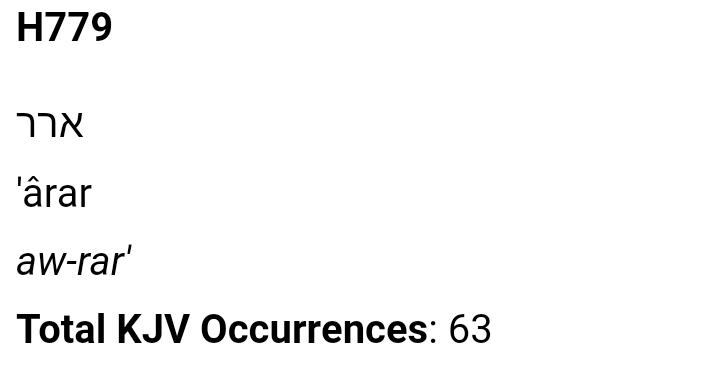 And cursed is used 63. This is according to kjc. Why are you asking? I work edit it. I asked because you made a very strong point connecting the words “virgin” and “cursed” to the number 56. When I checked various versions on https://www.biblegateway.com/ to verify that, I could not find it. 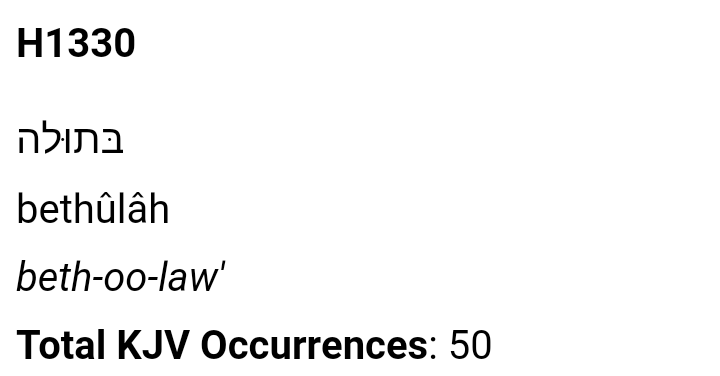 I’m not sure what translation they used to get to 56. Its corrected on the blog.